A theme is the foundation for the interface and user-experience of any website. Choosing the right theme for your Moodle LMS can play a key role in the success of your e-learning business. 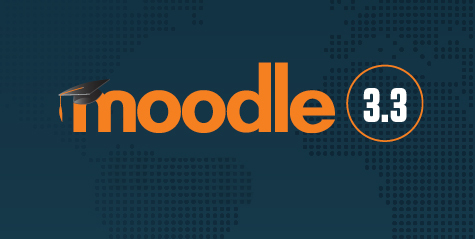 We’ve identified the below steps to help you pick the best theme for Moodle. 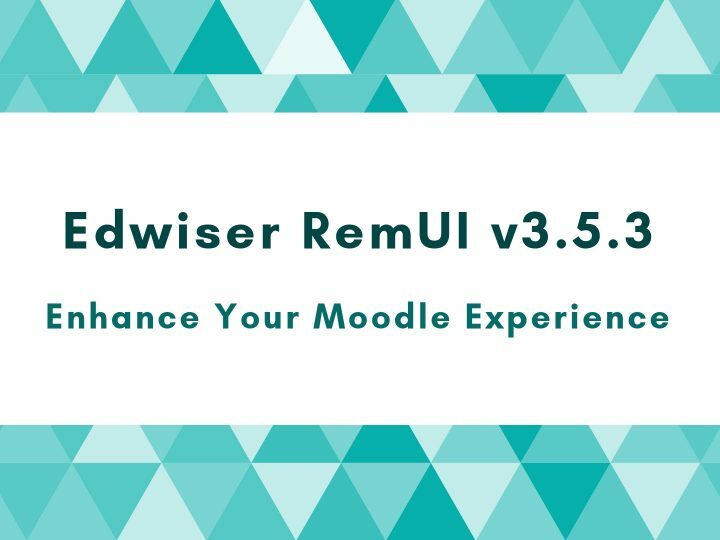 We’ve based these on our process of recommending a theme for our clients, and the basis of the new Moodle theme we’ve built – Edwiser RemUI. This by far is the most essential aspect when picking a theme for your Moodle LMS- checking if the theme is responsive. There are online tools available such as Responsive Design Checker or Screenfly, using which you can test the results. If the theme is responsive or mobile friendly, it will automatically adjust the layout with respect to the device or browser dimensions it is being viewed within. You’ll be able to view and interact with the content with minimal zooming, panning and scrolling. With the increase in the number of internet users on mobile devices, Google has started to boost ratings of mobile-friendly websites; in effect penalizing sites that are not mobile friendly. Moodle in its default setup has a simplistic look- too simplistic some might say. But what this does, is that it creates a distraction free learning environment. A theme you choose might introduce additional colors or elements. And that’s fine. A bit of color is needed. But make sure that a student’s learning path is not affected. Colors that are overwhelmingly bright, or when used in abundance might create a distraction. If there are drastic changes from one screen to the other, the time to adapt to these changes will make it difficult to interact with the theme. Make sure the color scheme used, the fonts and headings are uniform across all layouts. Look for a simple, yet modern and creative user interface. Most of us think that a theme controls only the colors and the font of a website. 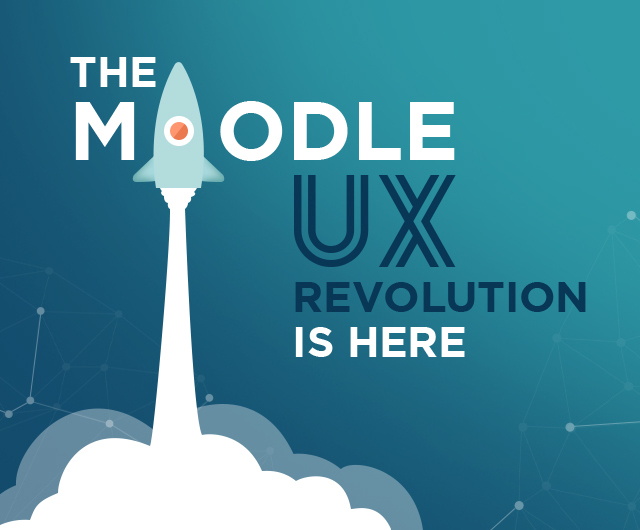 The theme also dictates the layouts (position of content), navigation (discoverability of content), header, footer and several user-interface elements– basically the information architecture of your Moodle LMS. The information architecture affects the experience of users of the website and is an important measure when picking a theme. Does it simplify or complicate navigation? Are the widgets (the theme introduces) simple to use? A theme you’ve come across looks cool, but takes 6 seconds to load? 6 seconds might not seem much to you or me, but in the online world you’ve got less than 3 seconds to engage a site visitor. In fact, your LMS pages need to within 2 seconds. A theme might be appealing, but if it packs with it a horde of CSS and JS files or large images, it might make the theme heavy and your Moodle LMS slow. Slow websites affect user experience and your search engine rankings. Now, this might not be a fool-proof strategy to test theme overheards, (because most themes optimize their demo sites), but you could test the theme’s demo using tools like GTmetrix. Make sure you test several pages to note the loading speed. Chrome and Firefox are the leading browsers used. And you need to test the theme on these browsers. But yes. The rumors are true. Internet Explorer is the third-most popular browser that’s used, and you can’t ignore it. For optimal user experience, you’ll need to test the theme across various browsers and older versions of the browsers. Sometimes theme developers specify browser compatibility. If not, you can use a service like BrowserStack to test theme templates. Now, there might not be a need to customize the theme you pick. Of course minor customizations may be needed. For example, changing the color scheme according to your brand, or adding your own logo. But apart from these simple changes, your theme should have you covered. But if the theme does not provide settings to help you make minor changes, it depends on how comfortable you are with coding that can make customization tasks simple. Most of us spend a lot of time evaluating the theme’s features. Rarely do we evaluate the documentation and support. While the theme’s features are a deciding factor when picking a Moodle theme, documentation and support as just as crucial. Trust me, you don’t want to spend your time navigating through theme options, wondering what to do. And heaven forbid, if the theme does not behave well, you’ll need developer support. Premium themes do have a support package and documentation bundled. Or the documentation is present on the theme’s website. Do make sure to browse through it. Read the reviews, to see if existing customers have complained about support. Go through the terms and conditions, refund policies, before making a purchase. Picking the best Moodle theme is not rocket science. All you need to do, is follow the above guide to make an informed decision. Do you think there are any points that I’ve missed? 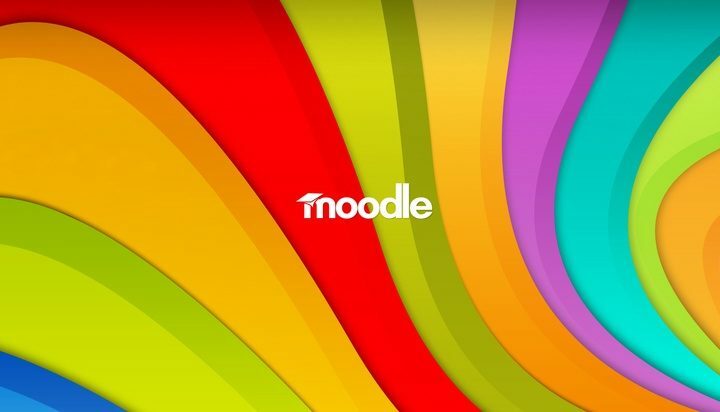 Do you have a favorite Moodle theme you recommend to others? Feel free to post your thoughts and comments, below!